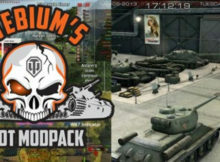 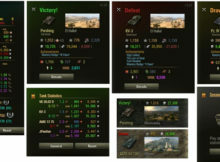 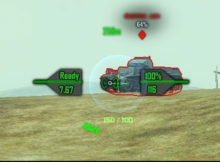 1.0 Auto-aim: capture, pre-emption, point selection SAE for RU server .. 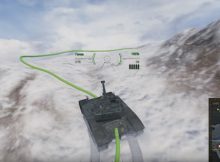 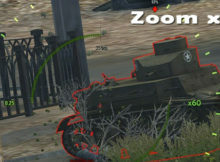 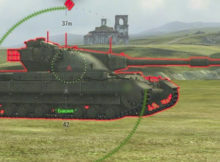 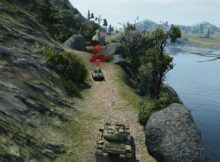 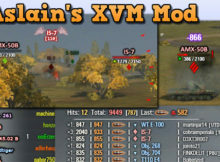 The innovative auto-aim from SAE for World of tanks 1.0 can do things that are very important for any player. 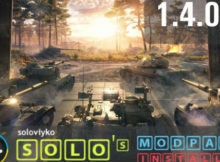 9.22.0.1 Arcade Snipe Pulse sight (RUS/ENG) . 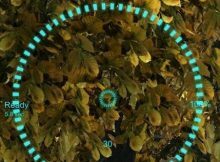 9.22.0.1 Accurate Scope Turquoise .